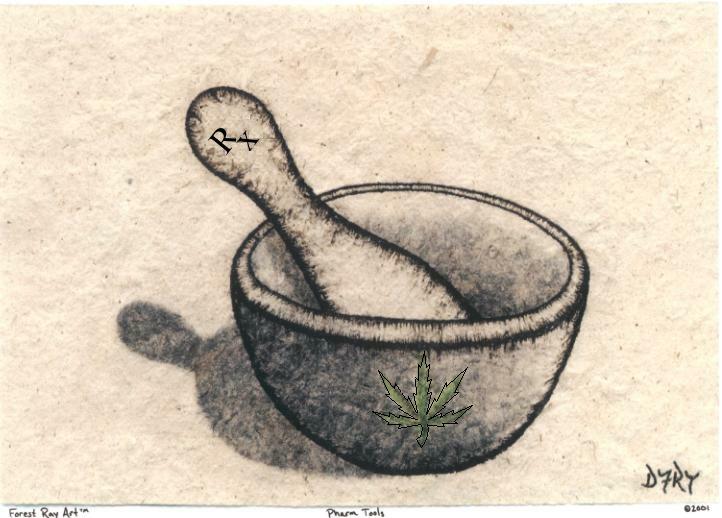 The Medicine Bowl project, your friendly, local neighborhood Cannabis Cup. - IE, Of primary interest - identifying strains and processes that have the best effect per condition and patient situation. And more as you, the people, make it happen. * Saturday, September 18th, 2010 * HEALING OREGON - Strains for Pain Competition | Join OMCU as they bring some of the best medical cannabis in the state to the patients of Oregon. They will be evaluating strains for different ailments in a double blind study. Trophies will be awarded for the best strain. All entrants must sign a participant contract and abide by the event rules. All entrants and participants must be valid OMMP cardholders. Application & rules packages are available at OMCU. (Oregon Medical Cannabis University), visit - http://www.oregonmedicalcannabisuniversity.com/ - for more on OMCU. Special accommodations available for those of you not in the immediate area. Please call 503-649-2999 for details. * Saturday, December 12-ish - 10am to 10pm, 2010 * The Oregon Medical Cannabis Awards should occur * The last Oregon Medical Cannabis Awards (OMCA), took place at the Ambridge Events Center (300 NE Multnomah, Portland).
" looking for a care giver in area, have ms, and driving is difficult for out of town. am applying for ommp card. " " Hi I am an ommp in need of some meds can anyone help? 541-228-8405..thanks"
"I NEED SOME MEDS IM AN OMMP 541-520- 6856 "
" Wondering if this site can help with Job opportunities for card holders? " " just recently got our ommp card ... looking for a grower to help me obtain my meds ... due to pain cant do it myself ... and ideas??? " "Until the end users are educated about what it is, i.e. which specific combination of terpenes that helps them with their specific condition, they can't know what to ask their providers for. Until the providers can give their patients this information, a patient's chances of getting what they need are dependent on the luck of the draw. Even the same strain, grown by the same grower, the same way, can vary from crop to crop. With a known terpenoid profile we can overcome Western Medicine's most valid objection to the medical use of cannabis, by providing quantified dosages with repeatable effects. " " Looking for help with meds and later clones and chance to donate "
" Why doesn't ANYONE update this site? " " its excellent to see the persuit of refinement in our understanding in how most effectively we can administer and appreciate cannabis." " Husband just got his card- trying to find local meetings to get plugged into what's happening in the area and state wide - plus starts - help! " " I am in search of a cutting from the original "Seattle Skunk" that was abundant in the late 80's ; or something close. " "I live by florence and I qualify for a med card due to chronic pain from arthritis in my shoulder and I don't want to grow myself. I am looking for somone in Eugene or Florence to grow for me. I can't pay as I am on disability, but we could split the harvest. " "Hi. I'm new to the area and have a condition that fits as from OMMP However I don't know where to start as far as finding a doctor in the area that will sign-off on a treatment plan. Can anyone reffer me to a doctor? Or where can I find info. on local doctors that believe in this medicine? Thanks email - birdsong_sag@yahoo.com "
"hi there i would like to know moreabout the up comeing bowl is it the the cup up north ???? thanks "
"i just got my card and would like to know where to get starts from? if anybody could tell me where i can get some starts from that would be great. 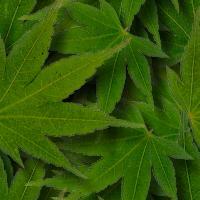 email - michaelgerard12@yahoo.com "
"I am a OMMP cardholder and just recently joined NORML. I am ready to get growing but need some starts before I can get started. If anyone can point me in the right direction let me know. e/Mail - brallynadd@hotmail.com "
"My mom just moved to the area, she was qualified to recieve medical marajauna in michigan, she has hep c and cancer etc, and she is wondering on how she can recive her medical marajuana benifits rights in oregon. e/Mail - animalcolors@gmail.com "
" I just got my card and need some directions where to go from here. e/Mail - nunn_dennis@yahoo.com "
" more info on the bowl? e/Mail - djworkman@gmail.com "
You are visitor # 23959! (since 11/11/2008) Thank You and Spread the Word!